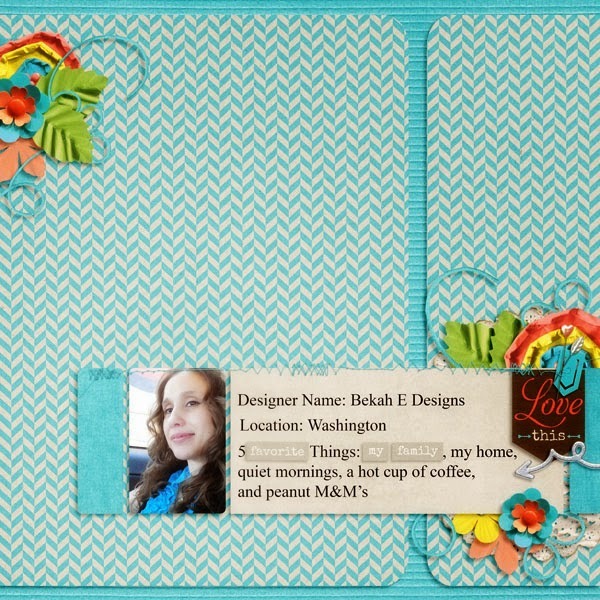 MyMemories Blog: Today's Daily Designer....Bekah E Designs! Today's Daily Designer....Bekah E Designs! Hello my name is Bekah. 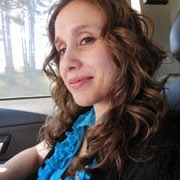 I have been happily married to my teenage sweetheart for nearly 21 years. We live in the Great Northwest with our three beautiful children and four furry little four legged creatures. I was originally introduced to digital scrap-booking through a Christian mom’s forum in 2007. I was completely inspired by the beautiful pages they shared and so I did some research on the internet which led me to purchase my very first digital scrap-booking software. I then joined a few digital scrap-book forums and immediately joined in on as many of the forum challenges as I could. I later started designing my own digital word art and at the end of 2008 was asked to join the design team of a new digital scrap-booking store that would soon be opening. I have been a digital scrapbook designer for 6 years now and have enjoyed selling my designs at My Memories for nearly 2 years. Color is my inspiration. Designing is my passion and I am so excited to be able to share my designs with all of you!